Meet and greets at airport and transfer to Darjeeling Known as the 'Queen of the Hills', Darjeeling is one of the most famous hill stations in the world. Check-in at the hotel and enjoy the evening free, you can visit Nightingale Park by walking. Early in the morning before dawn at 4 am proceed to Tiger Hill to watch the breathtaking sunrise and its reflection rays over the Khangchendzonga Ranges. 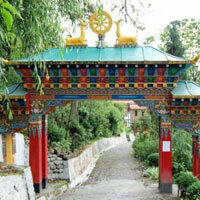 On the way back Visit Batasia Loop and Ghoom Monastery back to hotel at 7 am. After Freshen up and breakfast at the hotel visit to Himalayan Mountaineering Institute, Zoological Park and Tenzing Rock, Tea Garden, Japanese Temple, Refugee self help center and rope way. After breakfast transfer to Pelling west Sikkim a beautiful village form where one can see closest view of Mt. Khangchendzonga and other Snow peaks 6 hours drive check in hotel. After breakfast enjoy Pelling sightseeing covers : Khehcepelri Lake (A sacred Lake(Hinduism and Buddhism pray here to fulfill their wish, and of the holy Lake in Sikkim) and also known as wishing Lake 2 hours drive from Hotel, Rimbi Rock Garden (Garden at River valley), Rimbi Water fall, Khangchendzonga water falls on the way back to Hotel visit Darap Village (Tribal village of Limbu community of Sikkim), after lunch visit Pemyangtse Monastery, Rapdentse Ruins (Ruins palace, it was the 2nd. Capital of Sikkim after Yuksam at West Sikkim) and Sunset points night halt at Pelling. After breakfast transfer to Gangtok (5600 ft.) 6 hours capital of Sikkim a beautiful hill town in northeast state via mighty Teesta River valley, reach Gangtok check in hotel and evening individual activities. In the morning go on full day excursion trip to, Tsomgo Lake (12400 ft), and Baba Harbhajan Singh Mandir which is only 32 km. from Gangtok, the lake is about 1 km long, oval in shape and 15 mtrs deep. The lake is considered sacred by the local people. Spend the evening at Gangtok for shopping and individual activity. 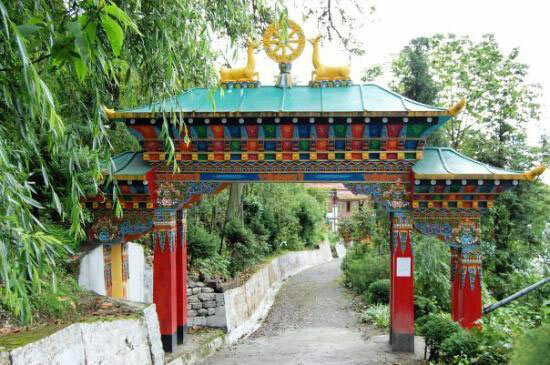 After breakfast enjoy Gangtok day sightseeing Banjhakri Water falls and Garden, Chorten Stupa, Tibetology, Rope way ride (Cable car), Flower show and Sikkim Handicraft. 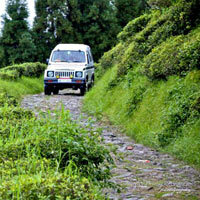 After breakfast transfer to Kalimpong a beautiful hill Town in a peaceful environment max. 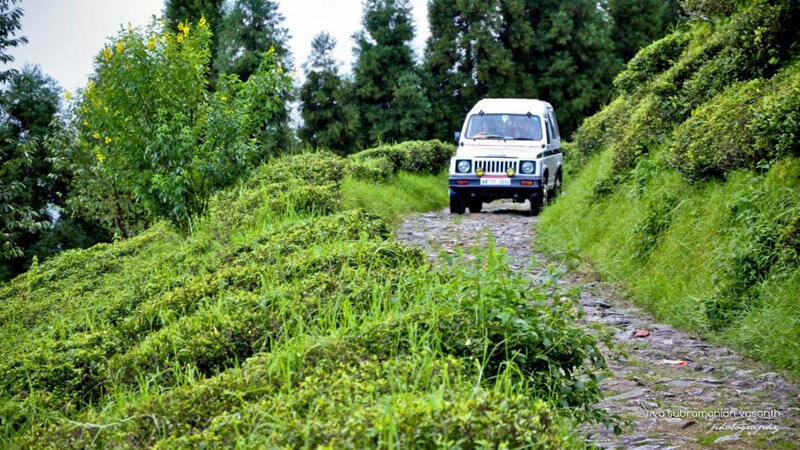 2:5 hours drive from Gangtok, if you are going via Mansong vehicle will get through a Cinchona plantation forest on the roadside check in hotel. After breakfast enjoy sightseeing : Dr. Graham's Home School, Dillo hills, Science City, Hanuman Temple, Mangal Dham and Flower nursery back to hotel and halt. After lunch transfer transfer to New Jalpaiguri railway station with sweet memory of Northeast. Entry fees and other services which is not mentioned above. Kindly Deposit 50% advance in our company's account to confirm your trip.